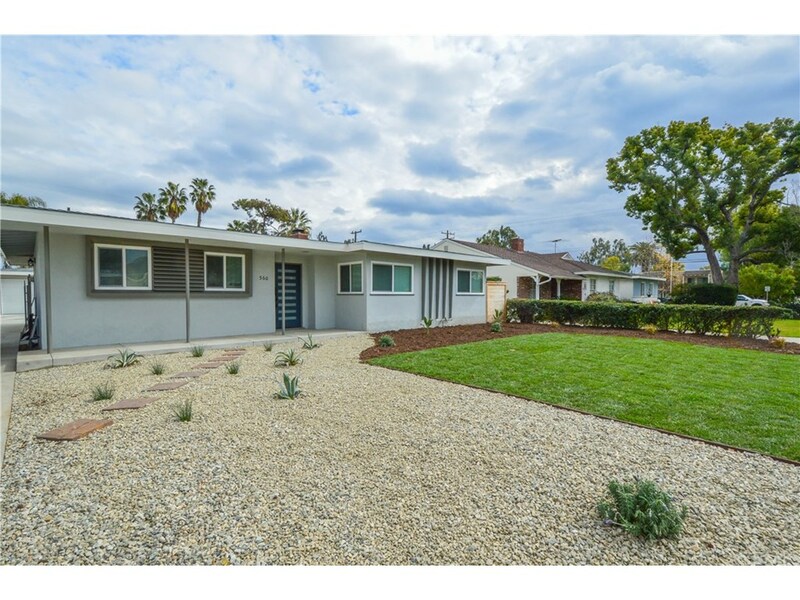 Fabulous Mid-Century pool home, beautiful street, gorgeous upgrades, wide open floorplan and center island, maintaining the Mid-Century vibe! Completely renovated, including a guest house or poolside accessory dwelling unit and bathroom. All new kitchen, baths, electrical, plumbing, flooring, front and rear landscaping, roof, windows, driveway, pool equipment, plaster, tile, etc; essentially like brand new! Properties with amenities like this are seldom available. You’ll be hard pressed to find a home offering all this anywhere. Run, don’t walk, as it surely won’t last!